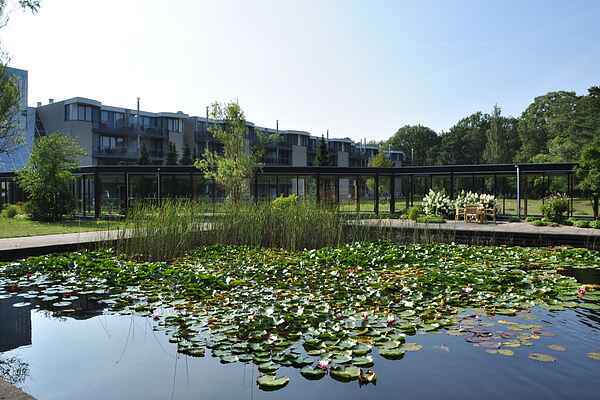 The apartments in Resort Bad Boekelo are very comfortably furnished. You have an attractive open kitchen so you are not dependent on restaurants. The two bedrooms make this type suitable for four-pers. Depending on the floor; you have your own terrace or balcony. Naturally, there is also garden furniture.